6) Shorts, Trousers & Pyjamas. 7) Tracking & Jogging suite. 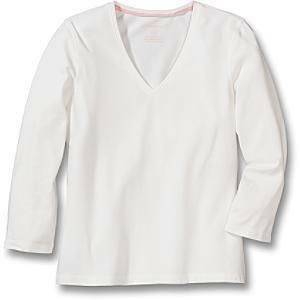 8) Shirts, Blouses & any fancy design Knit-cotton Shirt. 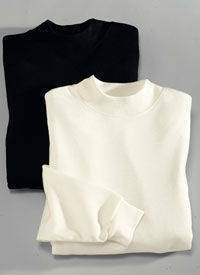 11) Work Wear in knitwear garments. 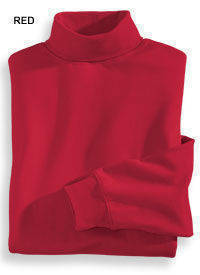 12) CVC brushed & Polar Fleeces product. 1) All design we can make. 2) We have capacity to deliver large quantity. 5) Screen Printing & embroidery available. 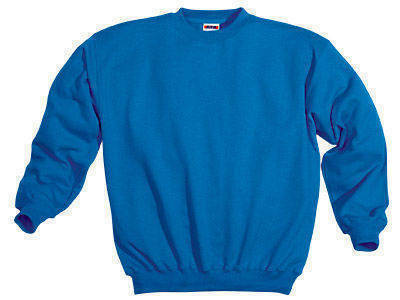 6) Card, Combed, other Ratio Yarn like 55/45, 65/35, 80/20 in P/C, T/C & Lycra, Viscose, Spandex, etc yarn available.